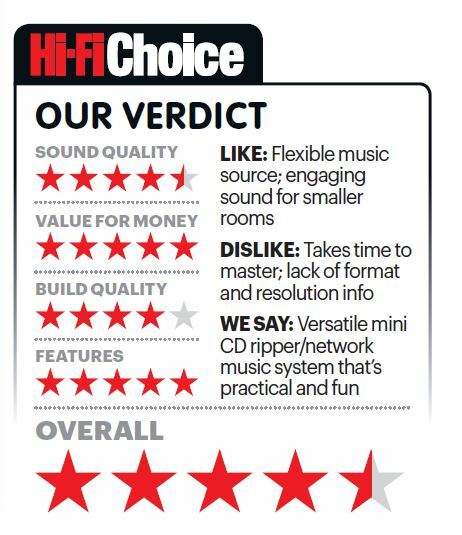 Looking for an all-in-one high-fidelity digital music solution that offers excellent value for money? Look no further than the NOVAFiDELITY X-Series, some of the best audiophile quality music servers around. UPDATE: For information on the latest releases, the X14, X35, X45, X45Pro X50D and N15D, please see our NOVAFiDELITY product pages. There's a whole lot packed into this tiny 18cm x 15cm x 10cm box! 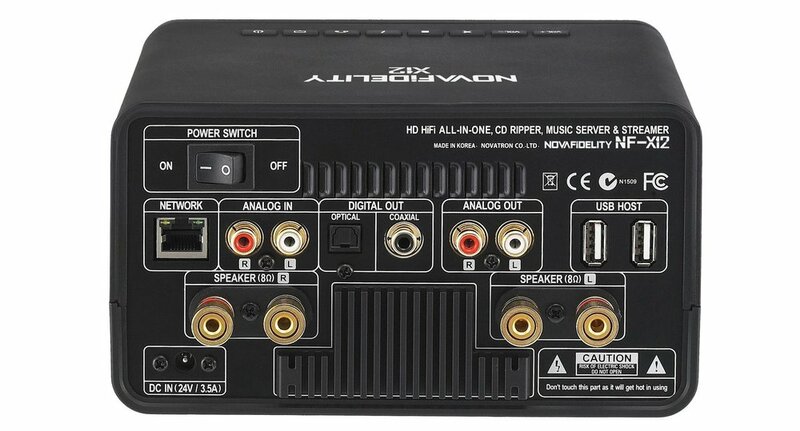 It's a high resolution audio UPnP (DLNA) music server, CD player & network streamer with a high performance 60w amplifier. It has integrated support for internet radio & music streaming services such as Spotify, TIDAL and Qobuz. 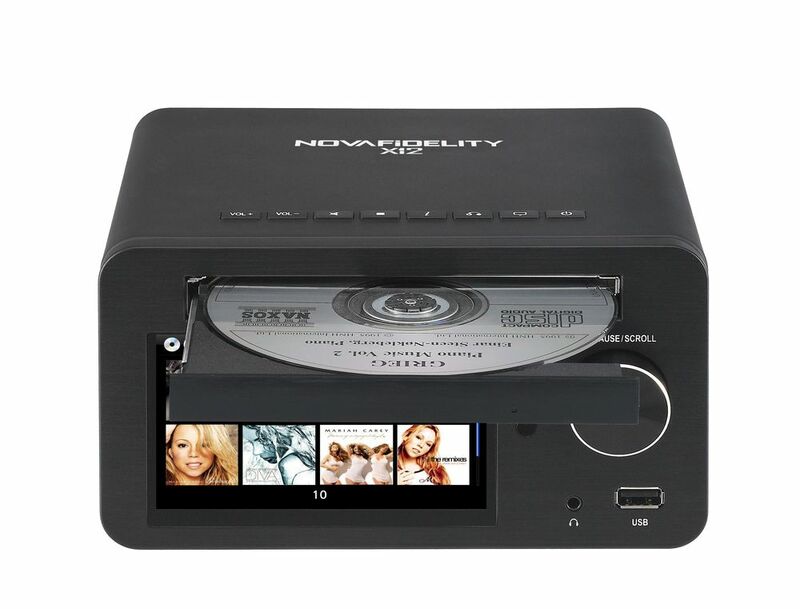 It can rip your CDs, vinyl & cassette tapes and record internet radio in CD quality. With up to 4TB of storage, you can store all of your music in one place for instant access in lossless and hi-res audio formats. 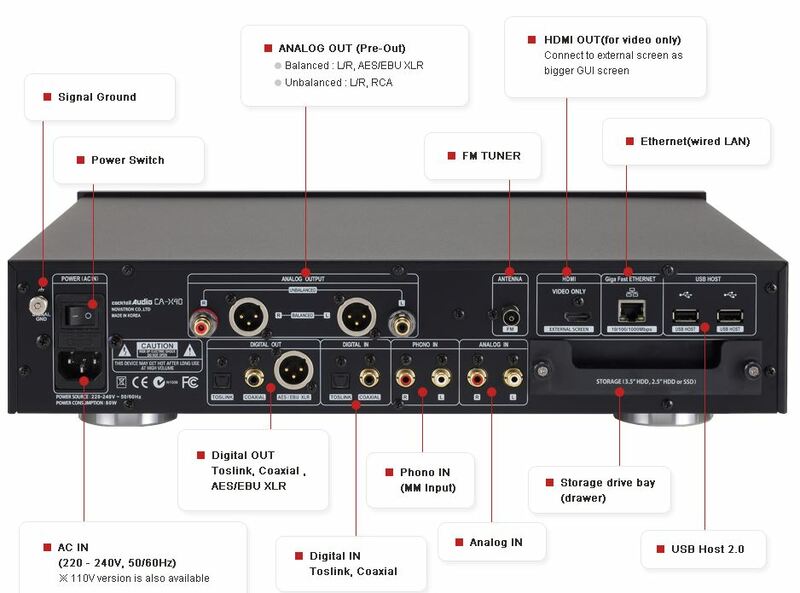 It can be connected to your existing hifi system using a range of analogue and digital outputs. Or it can be connected directly to a pair of speakers, or music streaming / multi-room system such as Sonos, to play music using the built-in amp. 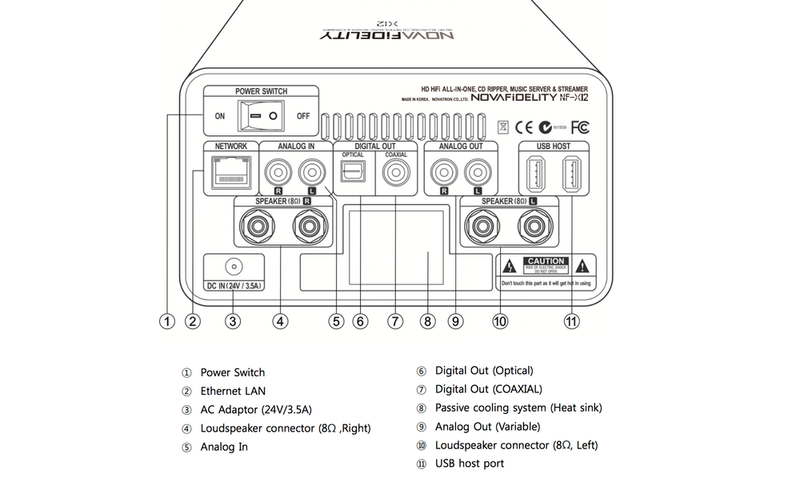 The full technical spec can be found in the X12 User Manual. 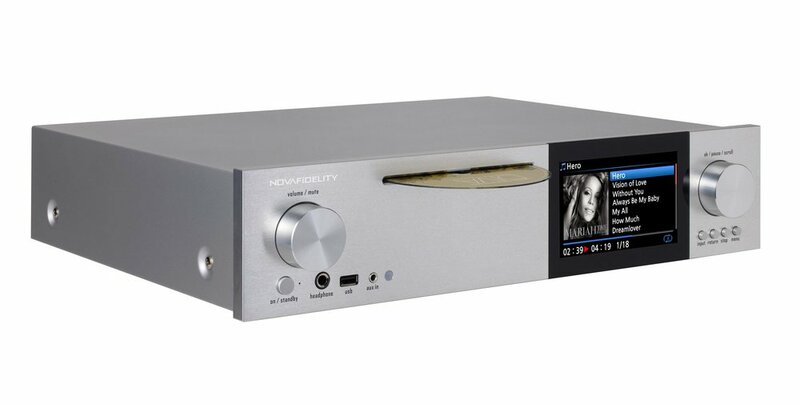 Also part of the NOVAFiDELITY X-series of high fidelity music streamers are the X35 and X40, which offer all the functionality of the X12 and more, and are built using higher spec components. 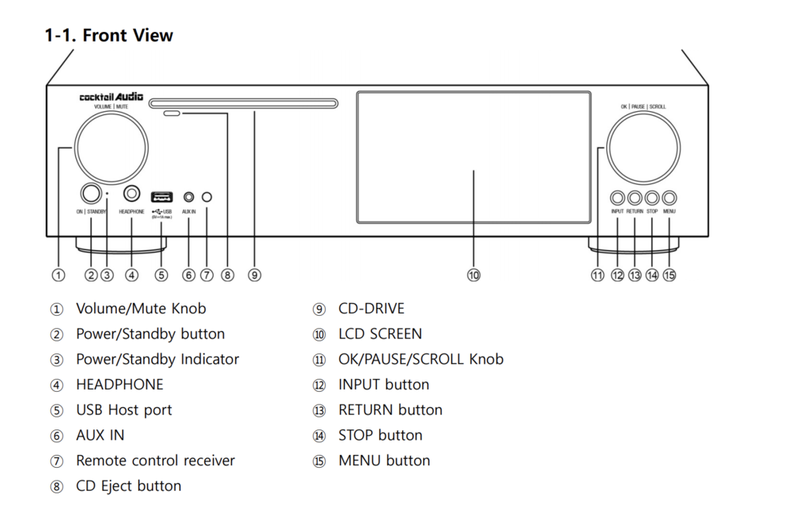 Unlike the X12 they have a built-in FM radio tuner that can be recorded in CD quality, and they have an HDMI out for connection to an external screen. 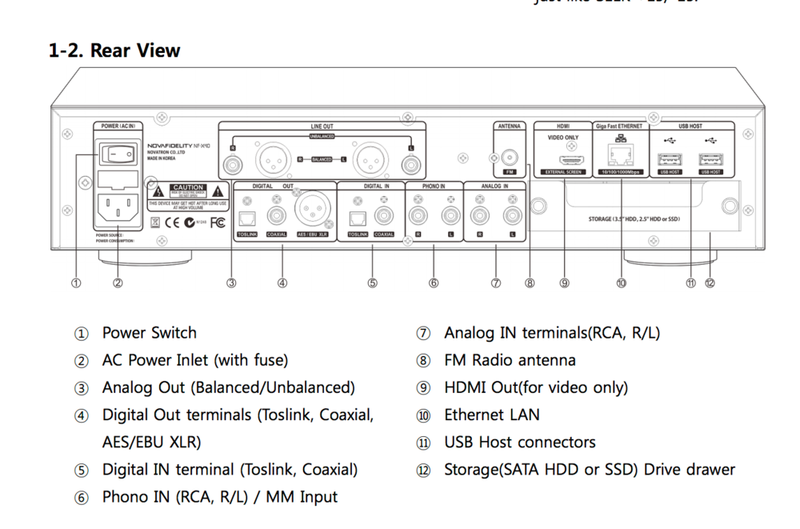 Both offer additional inputs and outputs as you can see in the images below. The X35 features the highly respected ESS ES9018K2M Sabre³² Reference DAC, 2 high performance dual mono digital amplifiers delivering 200 watts and very low THD, TCXO oscillator and high quality toroidal transformer including an isolated power source. It's also an MQA renderer. The X40 is a source only unit having no built-in amp, also featuring the world class ES9018K2M Sabre³² Reference DAC with patented 32-bit Hyperstream and Toirodal transformer power supply and a moving magnet phono preamplifier. 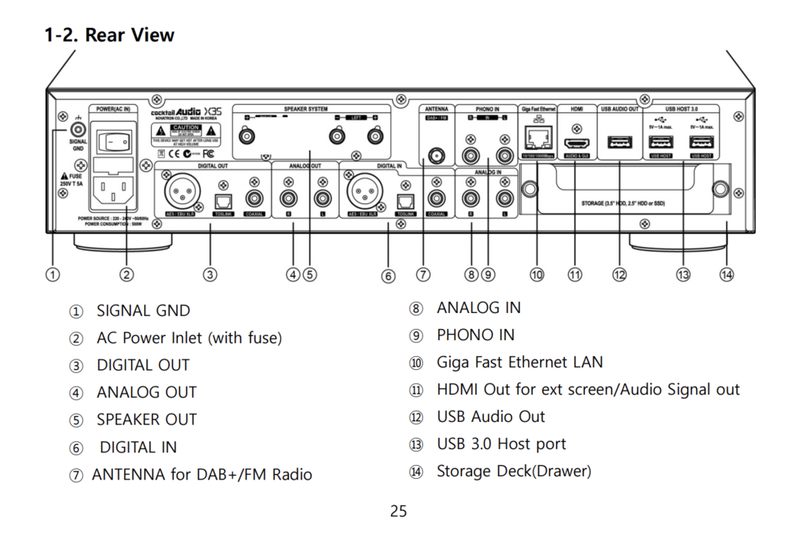 Full technical specs can be found in the X35 User Manual and the X40 User Manual. 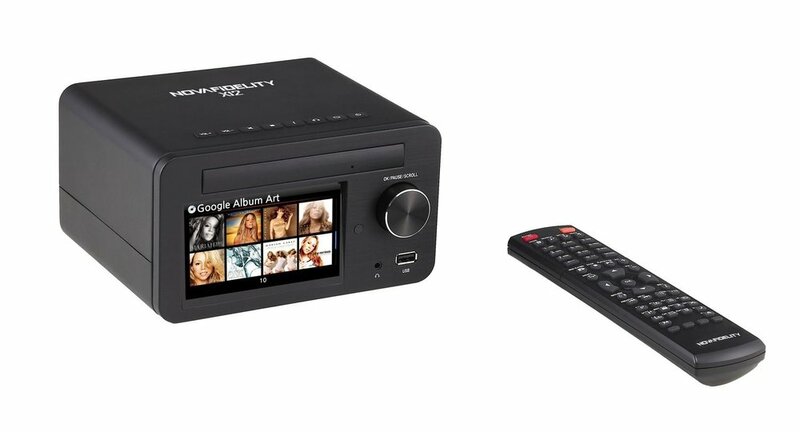 A CD player that can do it all. That’s the perfect way to describe the brand new Cocktail Audio X35. 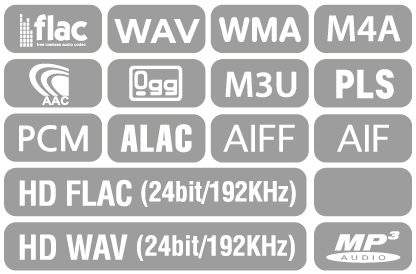 UPDATE: For information on the latest releases, the X14, X35, X45, X45Pro, X50D and N15D, please see our NOVAFiDELITY product pages.